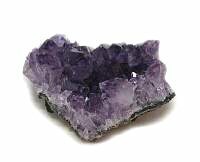 Crystal clusters should be in every home to bring harmony to the life force in the home. 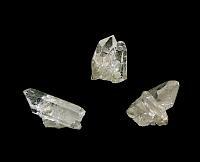 Crystal clusters have been used for healing, meditation and expanding the mind to touch the spirit world. 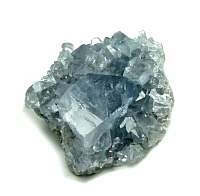 A crystal cluster formation has many points embedded in the base. 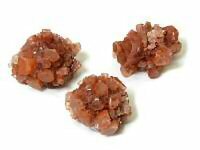 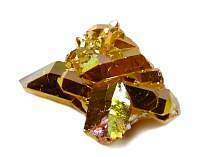 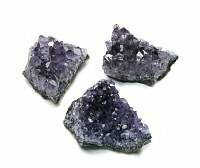 Crystal Clusters radiate energy into the surrounding room or space and also are used to absorb negative energy. 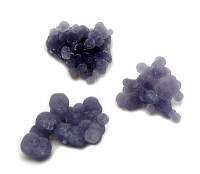 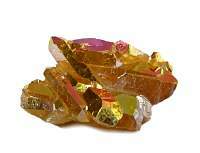 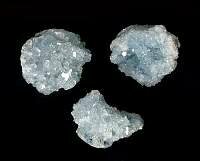 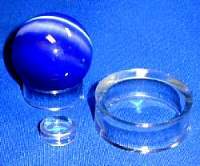 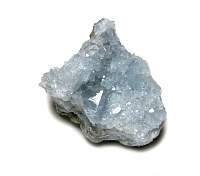 They are often used to cleanse a room or other stones by leaving the stone overnight on the cluster.